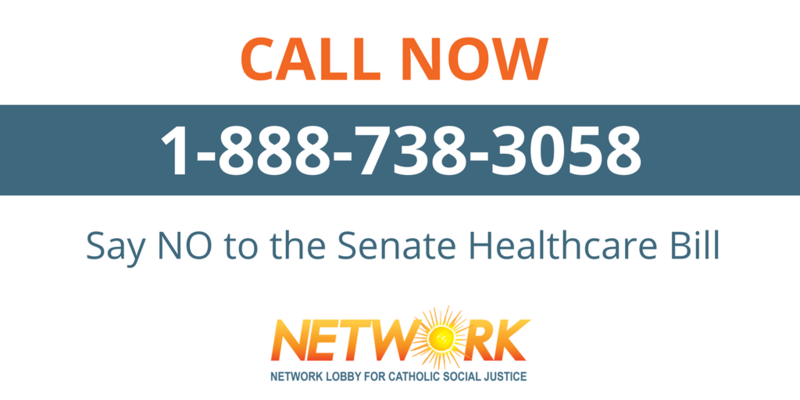 Good news: due to incredible pressure from activists around the country like you, Senator McConnell pushed back a vote on healthcare until after the July 4 recess. But we can’t let this delay lead to passage like it did in the House — we’ve got to keep the pressure on! 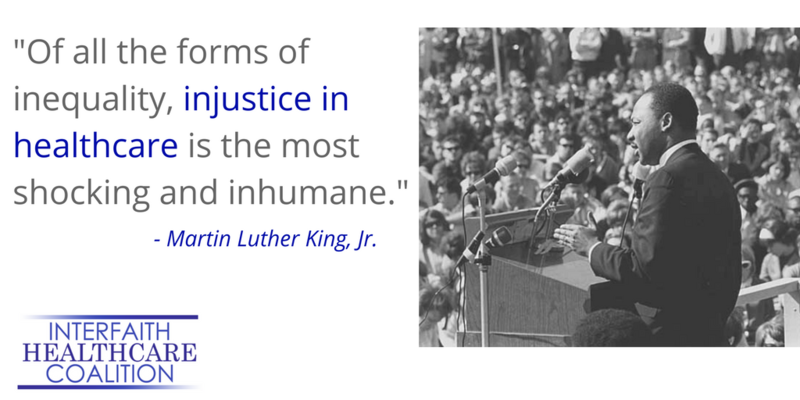 to oppose the GOP health plan and protect Medicaid. Call twice to reach both Senators. Keep making phone calls, and enourage anyone you know in Alaska, Arizona, Iowa, Louisiana, Maine, Nevada, Ohio, Pennsylvania, Tennessee, or West Virginia to make their calls as well. Read the news and write Letters to the Editor. 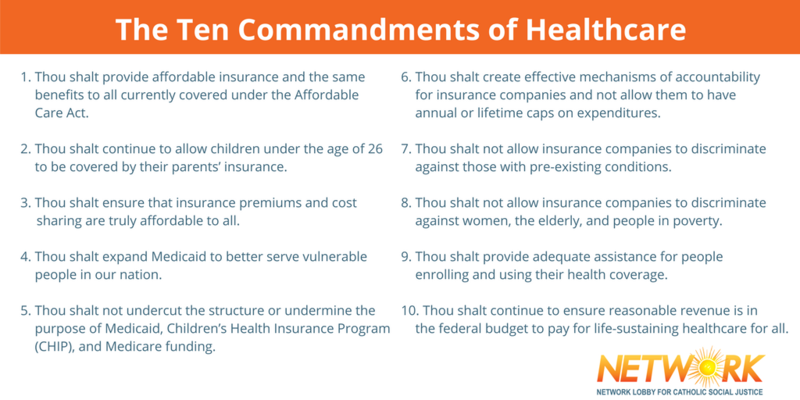 These short messages should clearly state your opposition to Medicaid cuts and the Senate health proposals, and mention your Senator(s) by name. 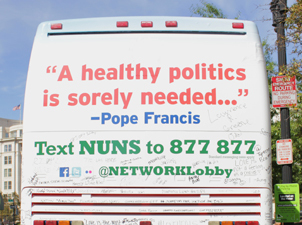 See our tips for getting your LTE published on NETWORK’s website, and send us published pieces at info@networklobby.org. 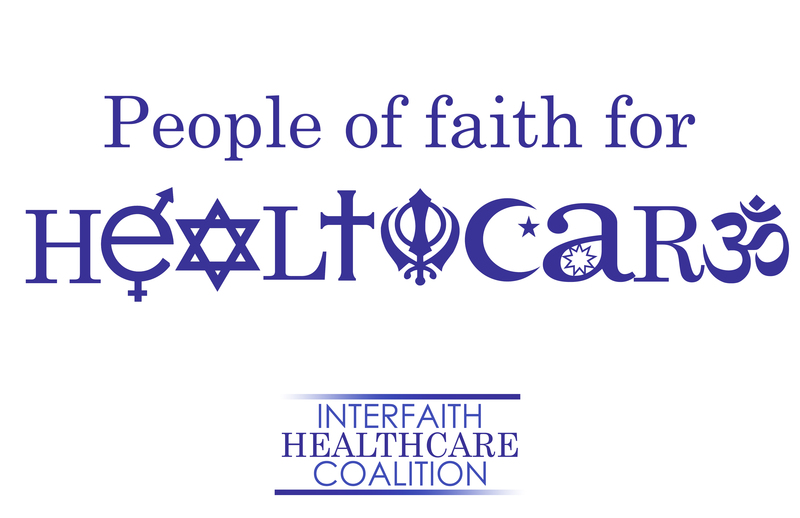 People of Faith for Healthcare sign – Print your own! 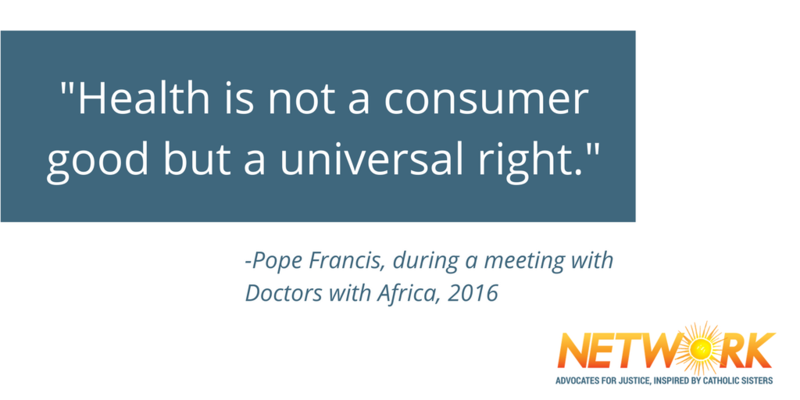 This entry was posted in Front Page, Healthcare, Spirit Filled Network on June 28, 2017 by networklobby.